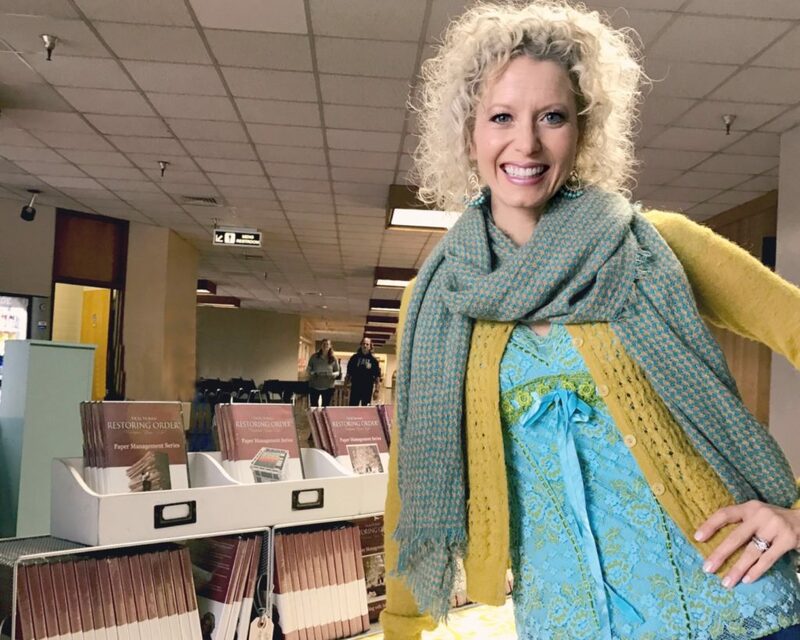 She offers another clue as she describes herself as a “life reclaimist,” and her company’s employees as “a unique community of Order Restorers” (Norris capitalizes both words in her books and articles). Listen to her enthusiasm, and you know she means what she preaches when extolling audiences to rise up from the webs of clutter that hold them back. A native of Alaska, but who has lived most of her life in the Portland area, Norris and her husband, Trevor, created a professional organizing service for homes and businesses in 1999. She was an early practitioner in the field of professional organizing. 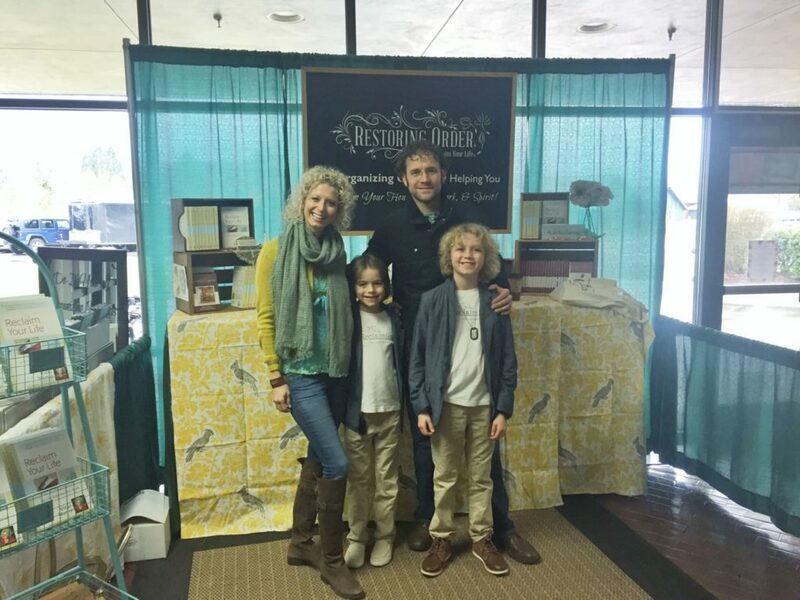 Restoring Order, their family business, is fast reaching out beyond its Oregon-Washington base. Today, she and Trevor run the family business from their farm in Sherwood, 18 miles from Portland, where they are raising and home-schooling their sons, Nash, 10, and Brock, 8. The farm hosts hundreds of visitors a year who attend a wide variety of the Norrises’ seminars and workshops. One of Norris’ most appealing topics is conquering disorder in the workplace. Norris is making her third appearance at a Eugene home show. Norris will give four keynote addresses, each with a different emphasis. “I’ll be taking on issues people struggle with most,” she explains, noting that coping with paper seems to be everyone’s biggest problem. She also will help audiences understand how reclaiming order and health are not just activities, but lifestyles. She also will identify the clutter hotspots at home, which usually are the office and kitchen. 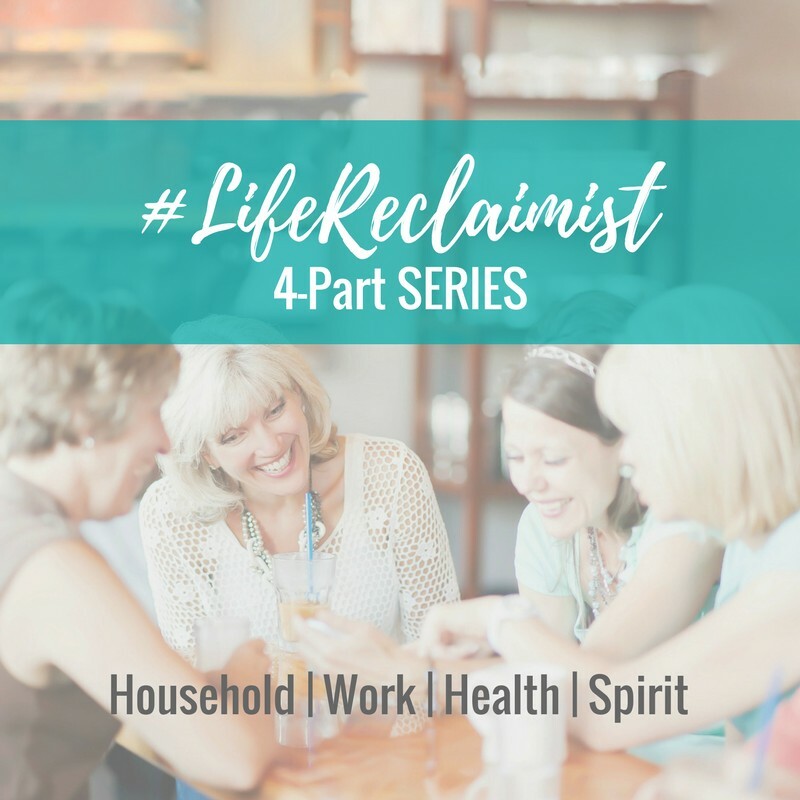 At Restoring Order, services and products to help people reclaim their lives are organized into four broad categories: household, work, health and spirit. The scope of solutions in these key areas go far beyond the surface. For example, “Restoring Order Household” is about much more than home organizing. “We help folks reclaim what matters most in their lives,” Norris emphasizes. In the kitchen, that can mean family relationships and dynamics directly improving as barriers are literally removed. Through Restoring Order’s “Work” resources, Norris and her group take an expansive approach. “We focus on much more than job and workspace. It’s about enhancing the company and its employees’ contribution to the world,” she adds. In Restoring Order’s “Health” category, services and training have emerged over the past few years as Norris recognized a growing need among clientele for restored health. The couple emphasize reclaiming health holistically and helping people become their own health advocate. Then there’s that very interesting fourth category of consulting: products and training under “Spirit.” This area focuses on living life “victoriously,” as Norris terms it, and dealing effectively with internal noise.